Супер Колаген Прах - 6600 мг - 198 гр. Super Collagen Powder - 6600 mg - 198 g.
Bioactive Collagen is a complex structural protein that maintains the strength and flexibility of the skin, muscles, gums, teeth, eyes, hair and nails. It fights directly with the processes of aging, limiting them and stopping their development. 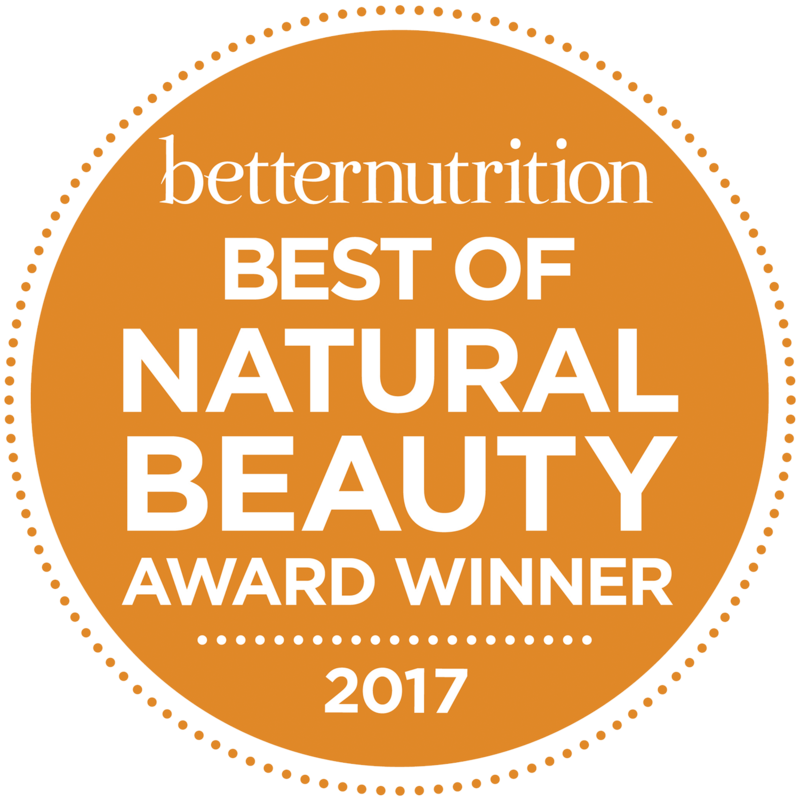 Collagen is the "glue" that holds our body firmly a building block of all the major systems in our body, but after the age of 25, natural collagen synthesis slows down by 1.5% per year. Since collagen production in the body slows down, collagen fibers become brittle and begin to decay, causing many of the signs of aging - skin relaxation, wrinkles, tendon injuries, and osteoarthritis. 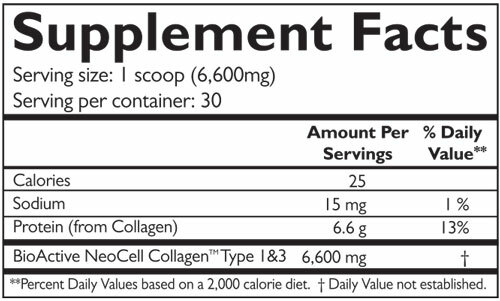 Super Collagen is enzymatically processed in amino acid form with very low molecular weight only (2000 daltons) and is digested in 100% of the body. Super Collagen is clinically tested and helps to smooth out wrinkles, maintains skin elasticity and hydration, removes cellulite and acne, and strengthens hair and nails. 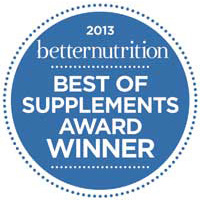 Super Collagen is type I and III, which is naturally found in the body and is 100% natural. It contains a unique amino acid complex of 19 of the most important amino acids, such as lisine; Proline; Hydroxylisine and hydroxyproline, which stimulate the production of new collagen fibers in the body. Super Collagen reduces wrinkle depth by 26%, increases skin hydration by 21%, reduces pores by 50% and increases skin elasticity by 19%. 100% pure bovine calf type I and III - 6600 mg. Content of amino acids in 100 g.
Method of administration: Take one dose in the morning 30 minutes before meals. Dissolve 1 measuring spoon in a 200 ml glass of water or orange juice. Stir well. To maximize the anti-age effect, use extra hyaluronic acid. Recommended intake of at least 3 months. Do not mix with other protein drinks! 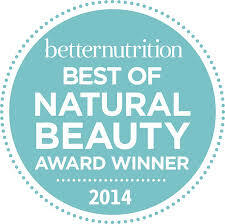 Best beauty product for 2013; 2014 and 2017 for Betternutrition USA!